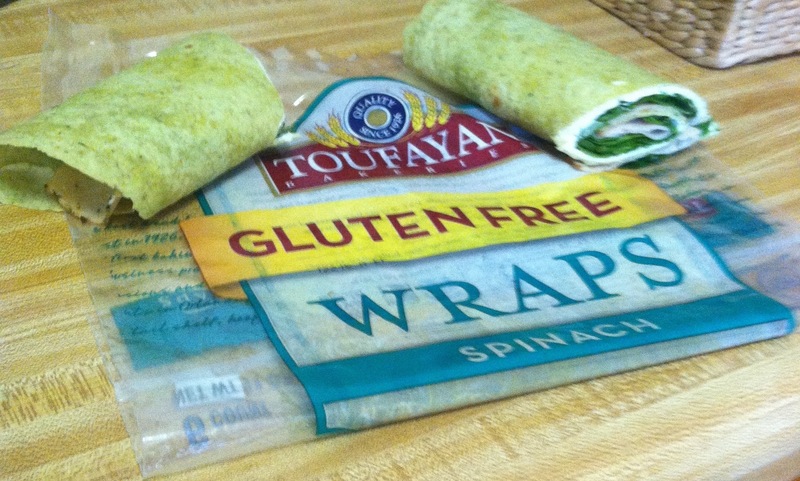 What are y’all’s favorite Gluten Free wraps? Let me know in the comments below. Have a Fabulous Friday, y’all!! Aldi, how do I love thee? Let me count the ways . . .
Aldi has a line of Gluten Free products called LiveGfree which regularly has awesome products that are comparable to other well known Gluten Free products, for less! Enjoy Life Style Chewy Bars in: Very Berry, Cocoa Loco, and Caramel Apple. I got asparagus for 99 cents a package last week. I think that’s an awesome deal! I LOVE these. They’re really yummy, and they’re Gluten Free. But just as a warning: they’re processed on equipment that processes wheat. So, if you’re super sensitive to cross contamination, or have celiac disease, I wouldn’t risk it. However, I’ve had them for multiple meals over the past week, and haven’t had any problems. 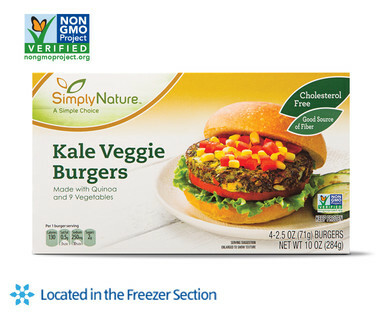 The only downside is that they’re a Special Buy (only available for a short period of time) which means I need to stock my deep freezer with them before they’re gone. Ha! I don’t drink milk, but I use it to bake with, and Aldi’s milk is currently $1.99 a gallon. 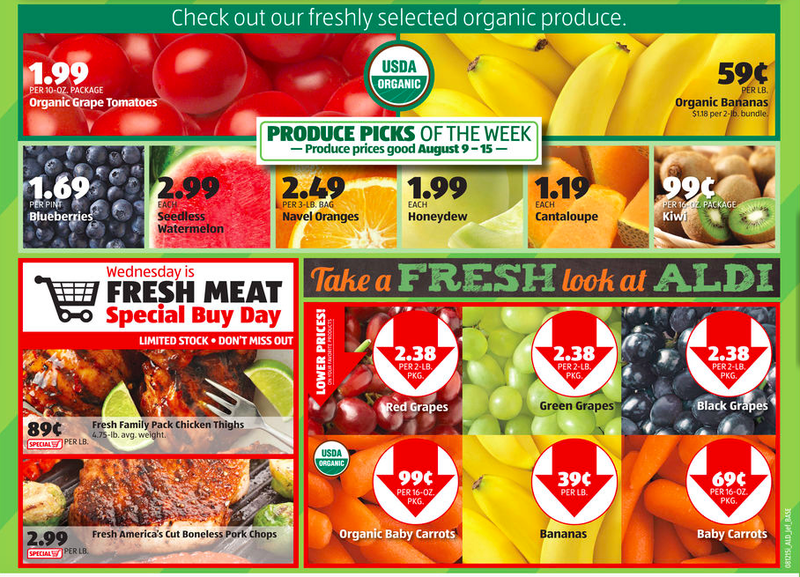 Also, eggs are only $1.49 a dozen. Last summer they went as low as 69 cents. Everything from Dried Mango to Towel Racks, it can all be a special buy and appear at random intervals at the store. Keep your eyes peeled because all kinds of fun stuff could be headed your way. That’s just a few of the things I love about Aldi. Do y’all shop there? What are some of your favorite things? Have a Tremendous Thursday y’all! Where is the Canyon Bakehouse?? Talk about a MAJOR letdown. Oh well . . . I have requested Canyon Bakehouse at my local grocery store so MAYBE they’ll get some soon. Wouldn’t that be great? In the mean time, what is y’all’s favorite Gluten Free bread? Is it Udi’s, Pure Knead, maybe even Three Bakers!? Let me know in the comments below, please! 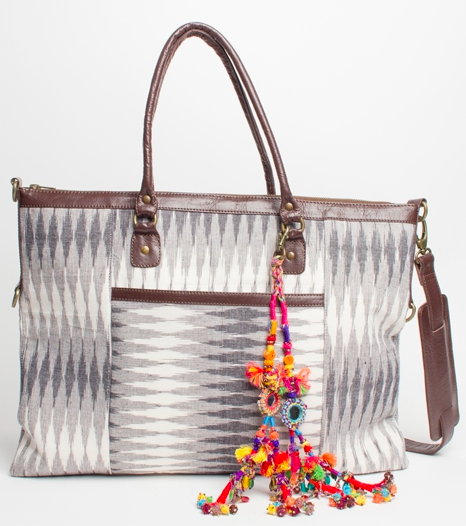 This bag is made by artisans in India and empowers them with a dignified job to provide for themselves, and their families. Besides the good it does, it’s quite pretty, and has an awesome pop of color with the mirrored tassel. 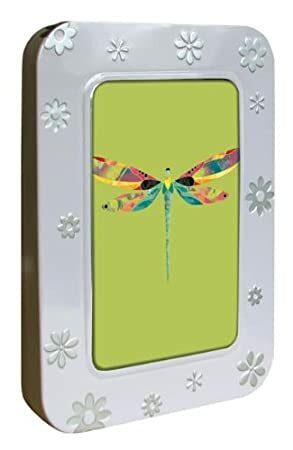 It also is large enough to use as a carry on when you’re traveling. This tote bag will help you reduce your carbon footprint, and is pretty to boot! Basically, Celestial Seasonings tea company took some of their tea box designs, and collaged them onto a reusable tote bag for groceries. I have one and LOVE it. It’s super sturdy yet lightweight and flexible enough to fold up and keep in my purse. 🙂 Plus, I get complements on it ALL the time because it’s so unique. 4) Navy Polka Dot Linen Classics from TOMS! These are just adorable, and I need them in my fall wardrobe. That’s all. That’s all the terrificness one post can handle so . . .
Have a Terrific Tuesday y’all! I will see you back here tomorrow! Okay y’all, let me start off by saying that I am SO very sorry for my unplanned leave of absence. I have a good excuse . . . promise! I moved, and then Comcast was all: “What? We can’t get you internet until August 9th.” Which was good in the sense that it gave me some time to pack, but bad because it kept me from blogging. So, you may be wondering, “Where’d ya move to?” And I have your answer right here: Just in case the picture isn’t loading for y’all . . . 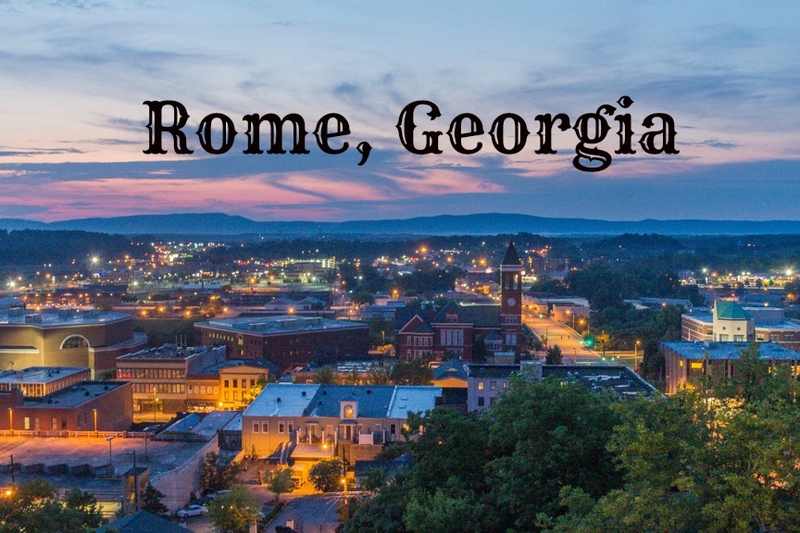 I moved back to Rome, GA! 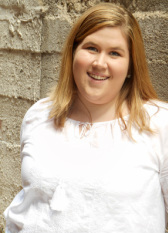 I’m super excited to have a new place to tackle Gluten Free living, and am looking forward to re-acclimating to life here in Rome after a few years away. Enough moving stuff! Let’s get to our review, shall we? Their World Famous Baby Back Pork Ribs, and Signature Pulled Pork. Both of which are free from both gluten and high fructose corn syrup. Let’s begin our review with the ribs . . .
After removing from the oven, all you have to do is split into servings, and enjoy! They were really moist, almost to the point of falling off the bone, which makes an already messy eating process messier. Oh well! They make sinks for a reason, right? 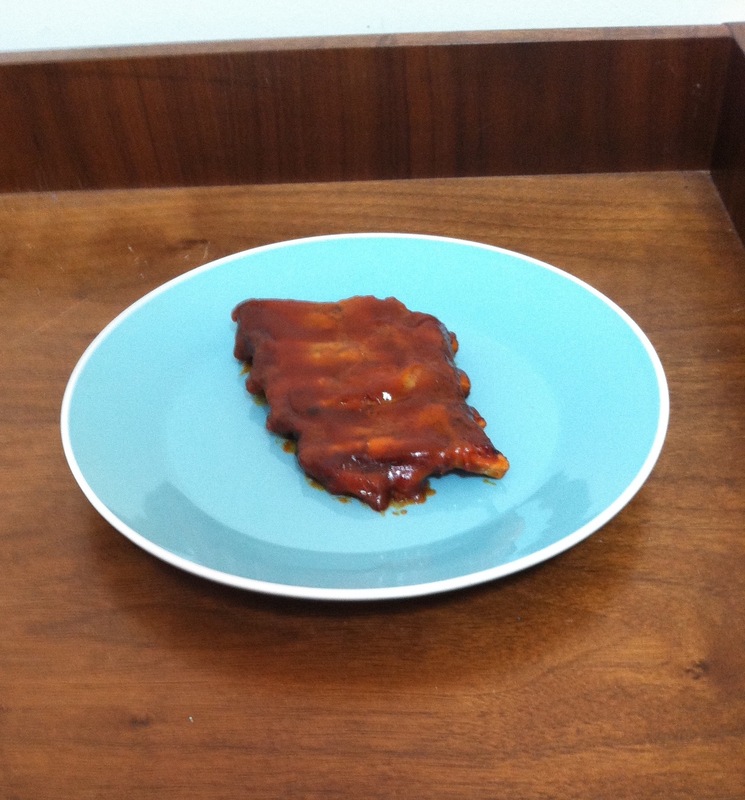 The mess factor is one thing that’s kind of classic when eating ribs anyways, so it was to be expected. As for the flavor, the sauce is a bit on the ketchupy side, which was not my favorite. In my opinion, there just wasn’t enough dimension to the flavor, and it could’ve used a bit more spice. 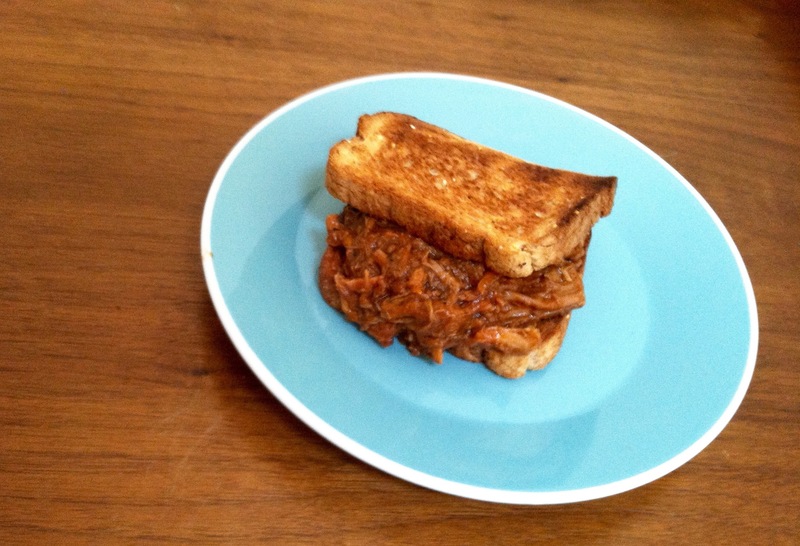 However, if you’re not a fan of spicy barbecue, these might just be what you’ve been looking for. 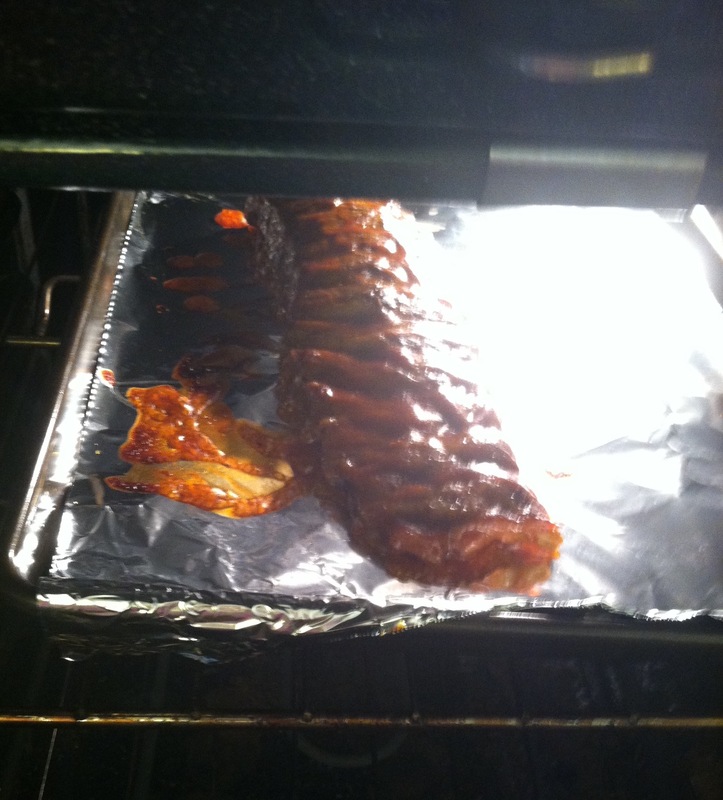 The flavor is awesome, it had the smoky/spicy component I missed from the ribs, and was just over all really yummy. The sauce is really good, flavorful but not overpowering. I liked that I could still taste the meat, not just sauce . . . a common flaw in preprepared barbecue. As for the texture, it was a bit on the mushy side for me. But, I accidentally let it go a minute or two longer than directed, so it may have been my error . . . not the product’s. 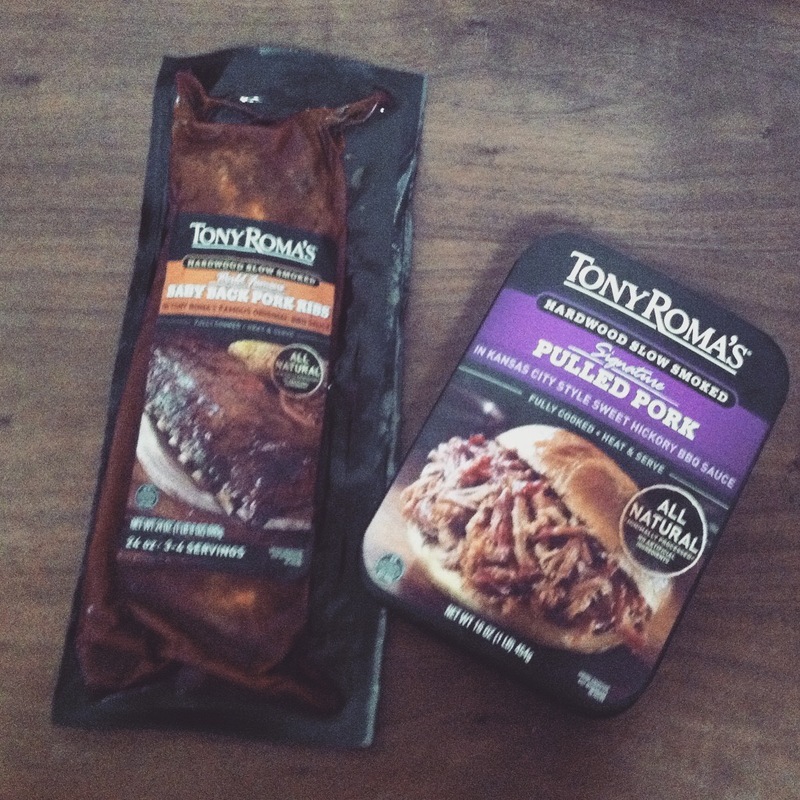 I was very impressed by the quality of Tony Roma’s products, and while I’m unsure about the ribs, I’d definitely buy the pulled pork in the future. I hope y’all found this review helpful. As usual, all opinions expressed within this article are mine and mine alone, regardless of how nice it was to get the products for free. I hope y’all are having a wonderful week, and promise to see y’all back here sooner rather than later! 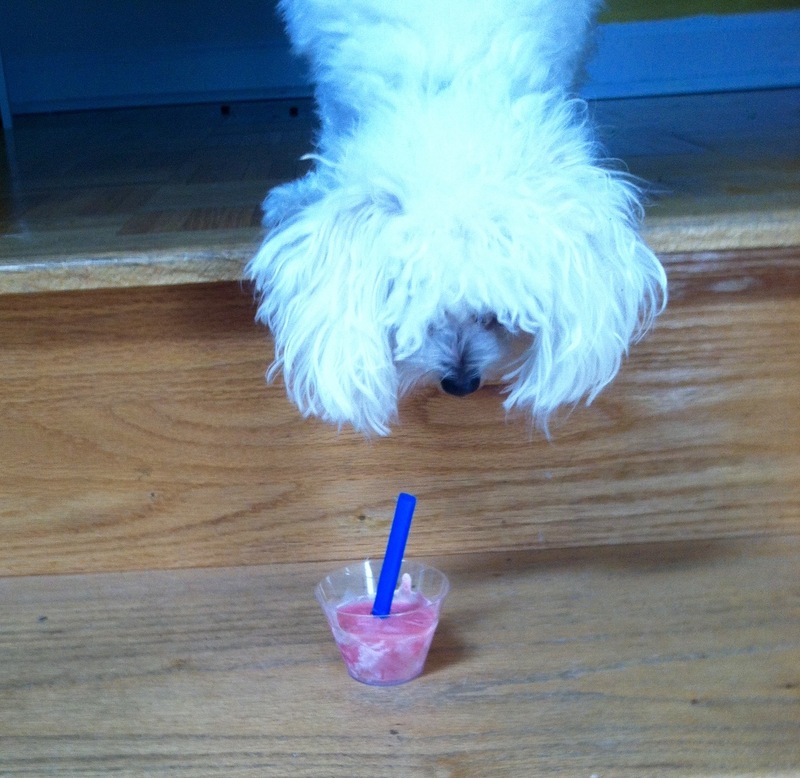 Summer makes Gluten Free Easy!!! 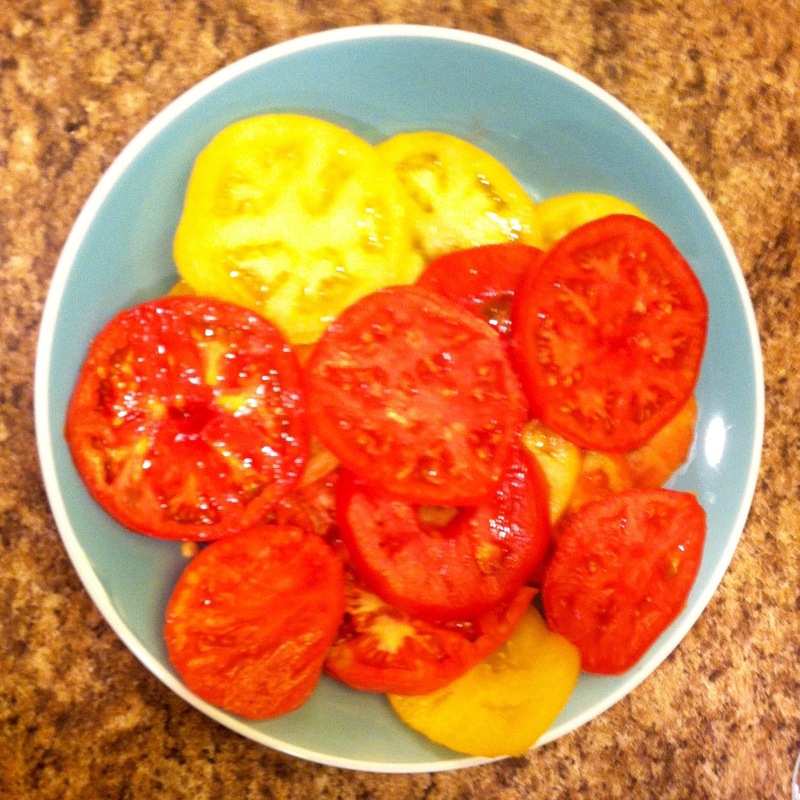 We have been loving our local farmer’s market this summer, and are enjoying the bounty of available produce! And with the bounty of produce, comes a plethora of Gluten Free Deliciousness! Such as our FAVORITE summer meal . . . corn and tomatoes. 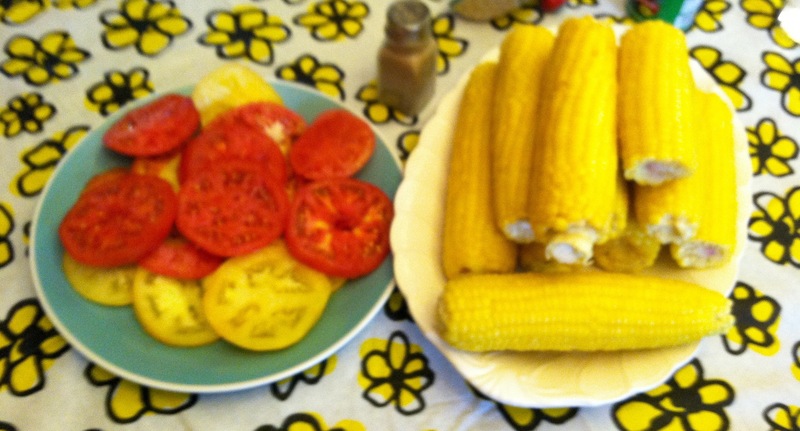 We get fresh corn from the farmer’s market, as well as the tomatoes. Then, once we return home, we get everything ready and serve the meal. What you see above is the beautiful array of tomatoes we purchased. Our favorite varieties have been: Empire, Lemon Boy, and Striped German. 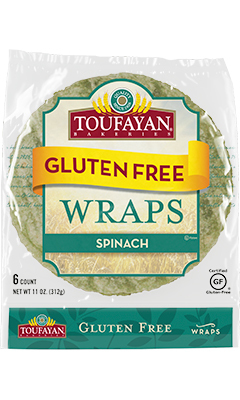 I love all of these great naturally, gluten free options, and am thoroughly enjoying the expansive selection of summer food options! What are y’all’s favorite summer vegetables? Let me know in the comments below! Have a wonderful day, y’all! Y’all! 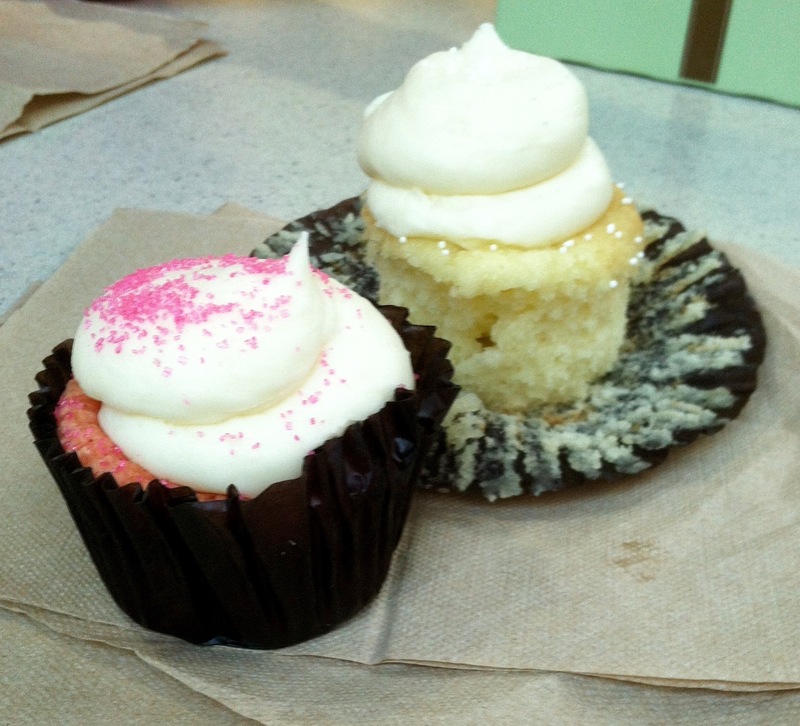 Gigi’s has Gluten Free Cupcakes! 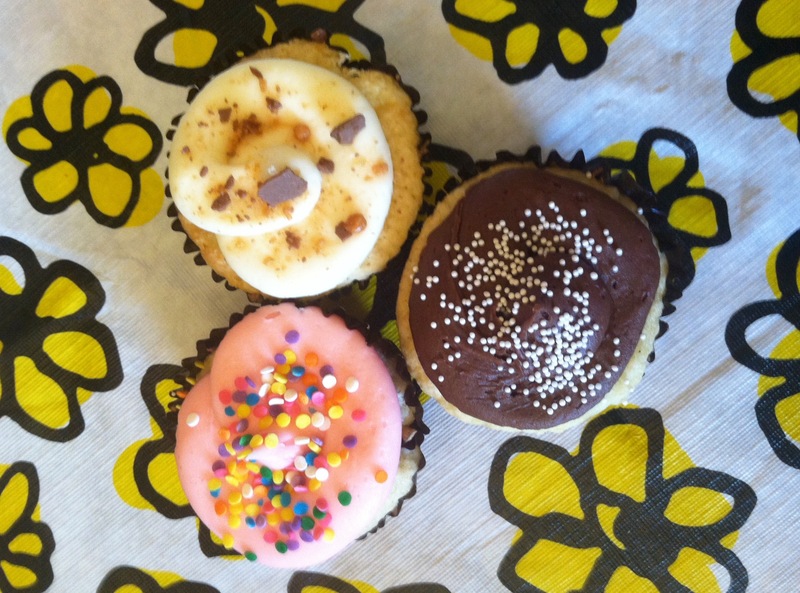 Additionally, here’s what Gigi’s says about their Gluten Free Cupcakes! 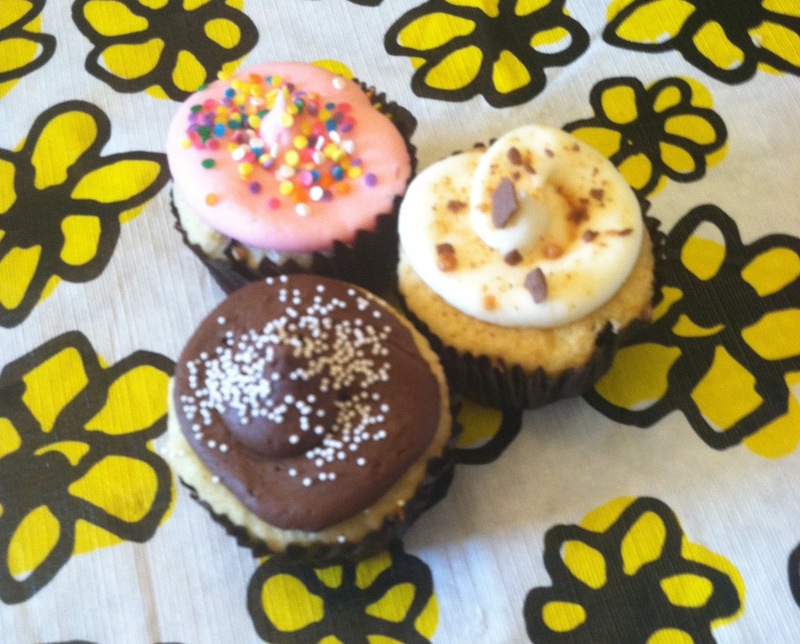 Tell me what your favorite Gluten Free Cupcakes are in the comments! Have a tremendous Thursday day y’all!